This can also be used on steak. Marinade the chops in the white wine for 30 minutes or until totally absorbed by the meat. Remove to paper towel and pat dry. 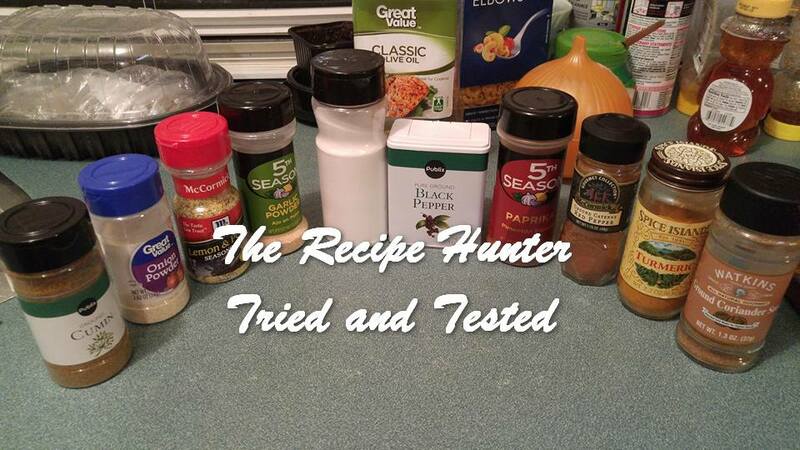 Rub equal amounts of the rub mix all over each chop then refrigerate for 15 to 20 minutes. Heat a cast iron or other heavy bottomed skillet on med high then add the oil. When the pan is ready, add the chops and for med rare to med, cook 4 to 5 minutes on each side, turning only once. Substitute the dry rub mix with 1 tsp of lemon and pepper seasoning and a sprinkle each of onion and garlic powders to each side, and rub in. 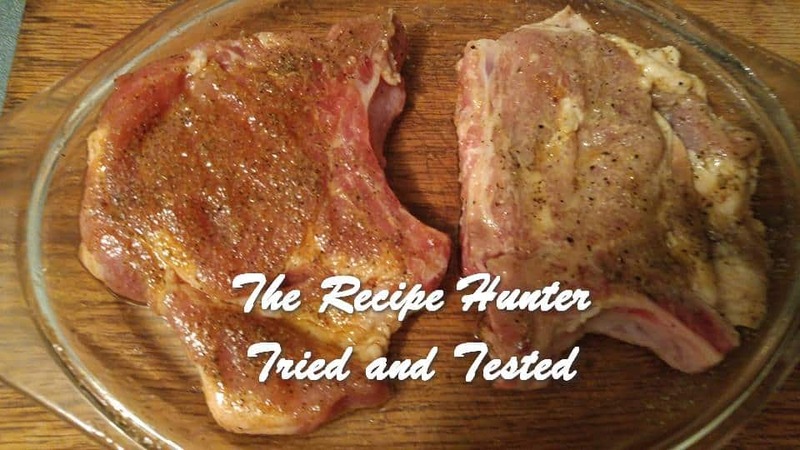 This recipe can be adapted to 1″ thick steaks, marinated in red cooking wine, and if brushed with the oil prior to applying the rub, can be grilled on the barbecue. All of the above options have been tried and tested, enjoy! You know this made my mouth water.